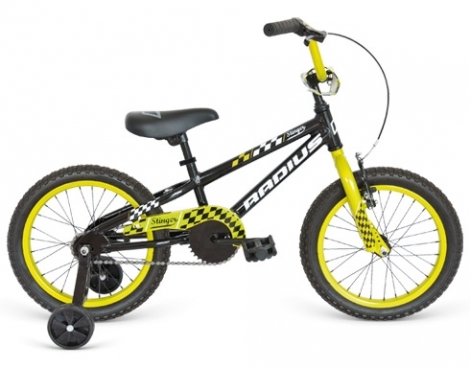 Star Cycles stocks juvenile bikes from several quality suppliers including Radius, XDS, Cheetah and Apollo. 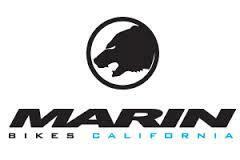 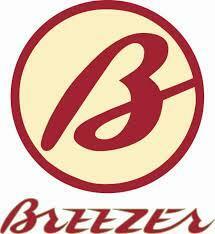 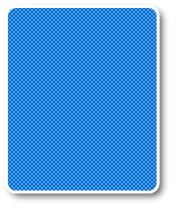 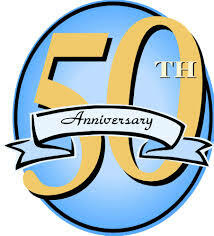 Please click on the brand logos to see the complete range available. 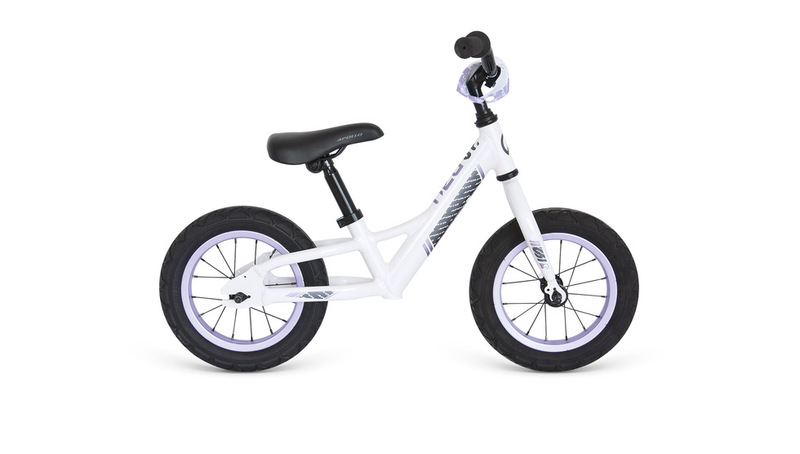 As part of the Fuji distributors range of juvenile bikes, you can be sure Sonar bikes are of superior quality. 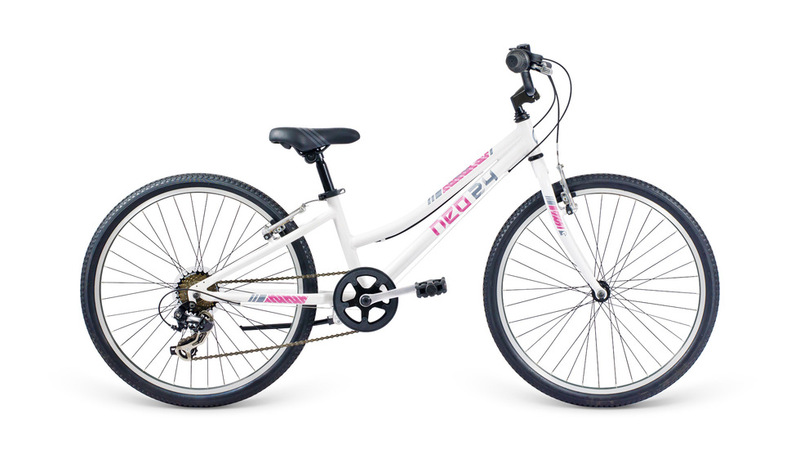 Alloy frames are a feature of this range and when assembled with quality components, these bikes are great value. 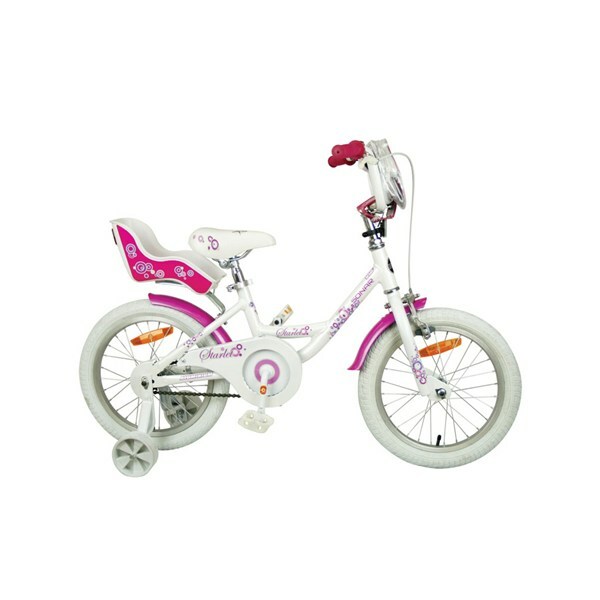 Sonar also produce a great adult bike range as well. 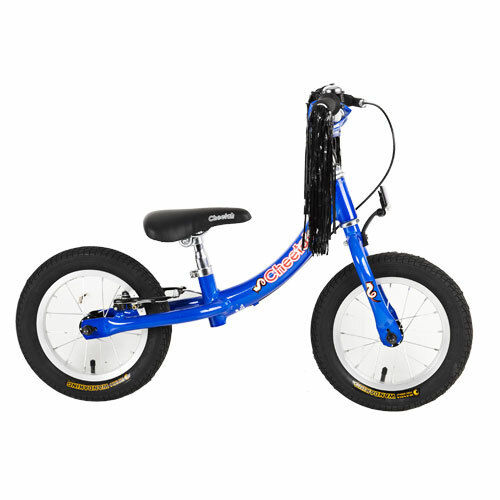 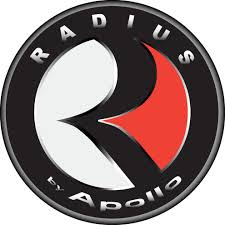 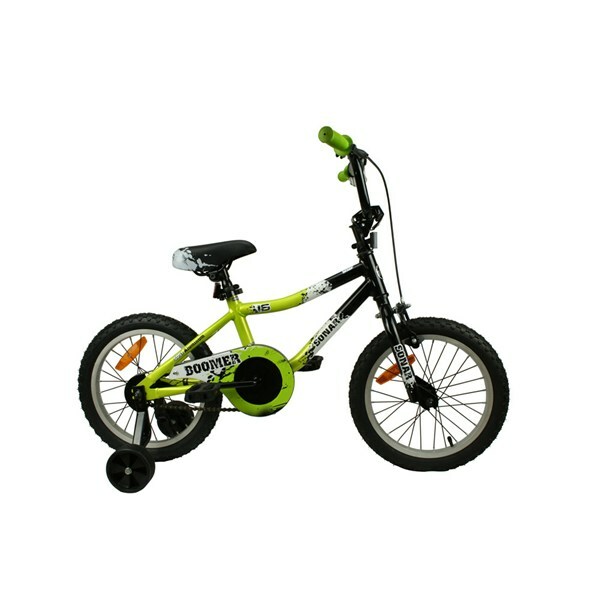 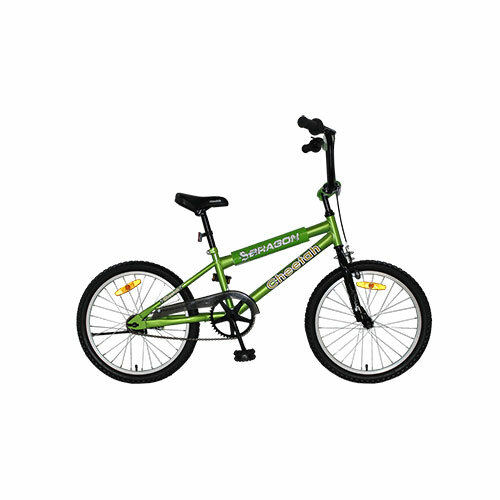 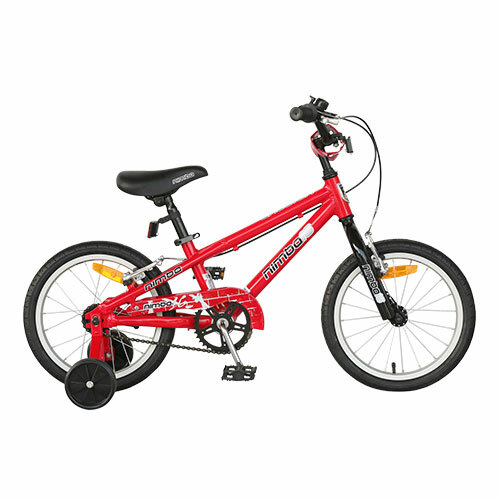 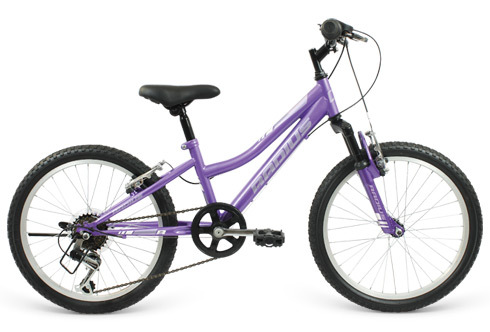 Apollo's Neo range of bikes are high quality , very lightweight bikes for ages 2 to 12 years. 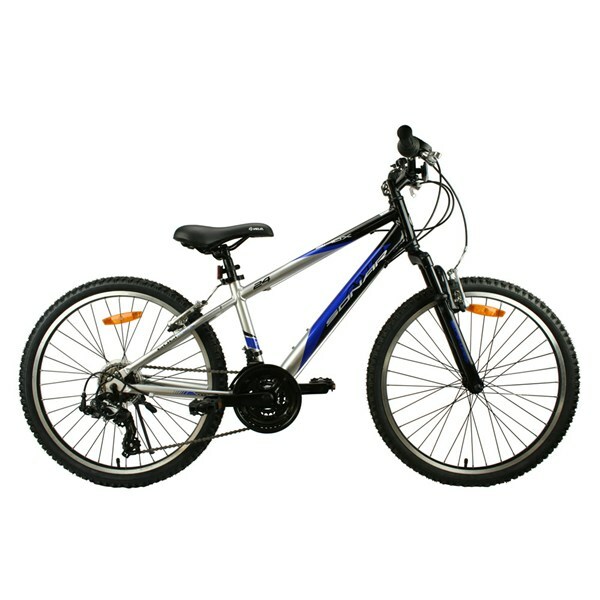 Full alloy frames and forks, alloy wheels and components. 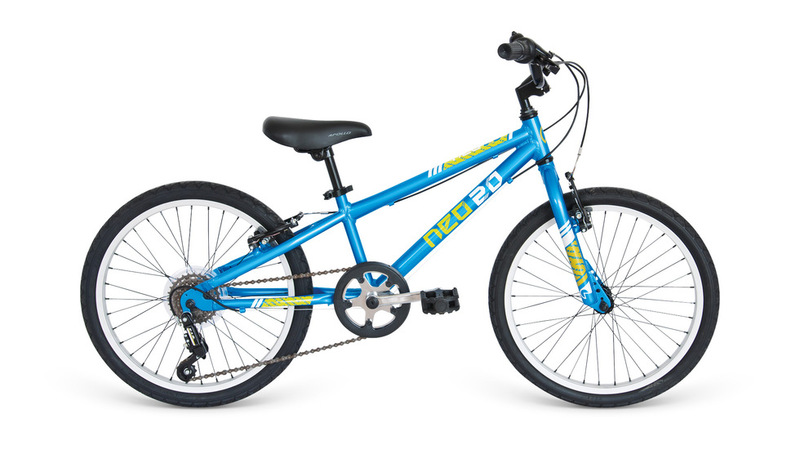 Geared and single speed models available. 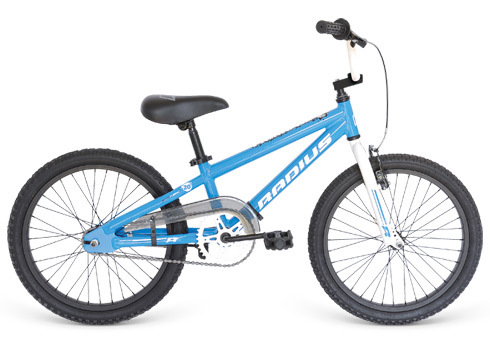 The bike to buy if your child deserves the best.